Harry Potter 19 Years Later: As usual, a lot of fans arrived at King’s Cross, the London Railway Station. It’s the same platform whose train at 11 am take passengers back to Hogwarts. The Hogwarts Express leaves every year at September 1st. This year’s date was a special one. It’s because it has been 19 years since the 19Years Later epilogue at the end of the final HarryPotter book. It’s when Potter sends his son Albus Severus to Hogwarts for the very first time. According to rumors, a special guest appeared to greet HP fans. 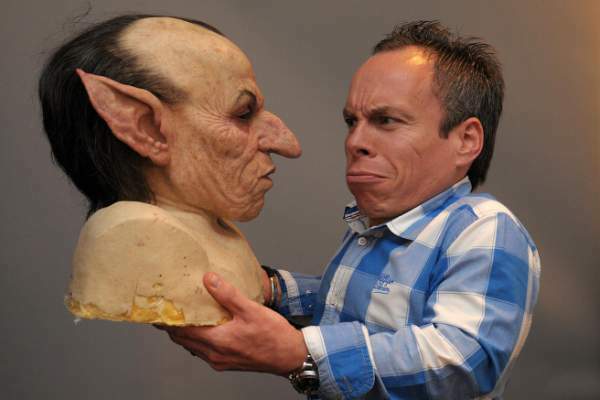 It’s none other than Warwick Davis. The actor came at the HP event. He used to play Professor Filius Flitwick and taught Harry Charms. Moreover, he had played Griphook, the Gringotts Goblin in the last two movies of HarryPotter. It was a significant role. The 19 Year Later epilogue became the opening scene of the Harry Potter and the Cursed Child play. The book with the same name became the highest selling book of 2016. The HarryPotter film producer was asked about the possibility of making a film based on the new book, in an interview.